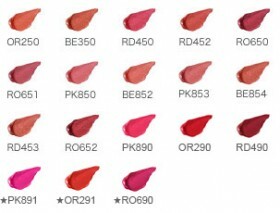 Rouge that nourishes the lips with serum, conceals lip discolorations and grants vivid color payoff in just one stroke. 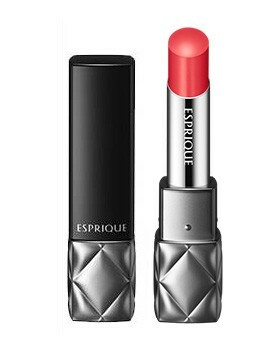 Enriched with Hyaluronic Acid and Honey, the KOSÉ ESPRIQUE Bright Lasting Rouge gives you perfectly-shaped lips with color just like ripened fruit, complete with long-lasting shine and hydration. Apply rouge to the plump area of the lower lip. Using the tip, outline the corner of upper to lower lips.